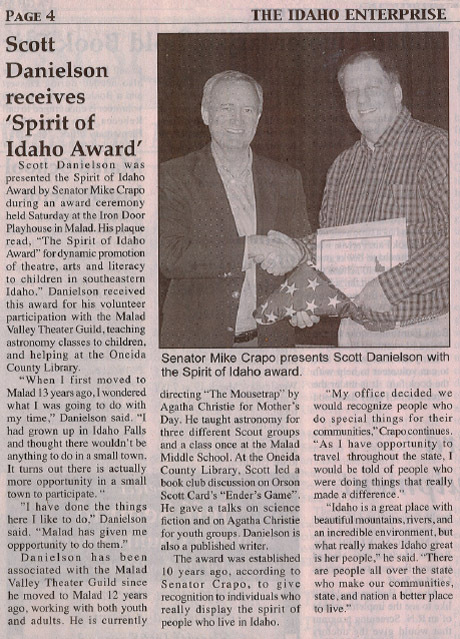 The only thing missing from this terrific article about my friend Scott Danielson winning a “Spirit of Idaho” award, is that he’s also a founder of SFFaudio.com, and a returning reviews editor! Welcome back Scott! 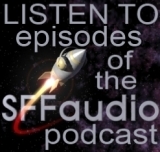 This recognition is well deserved, you’re helping Idahoans with your public service, and you’re helping the citizens of the world get more SFF into their ears!